Virtual Reality is already as popular as consoles for game development, new survey reveals. Digi-Capital’s Tim Merel sees a transition from a VR driven investment market to a new mobile AR driven market. Digi-Capital’s Tim Merel sees an AR upgrade, VR downgrade in the wake of recent big releases from Apple and Google. 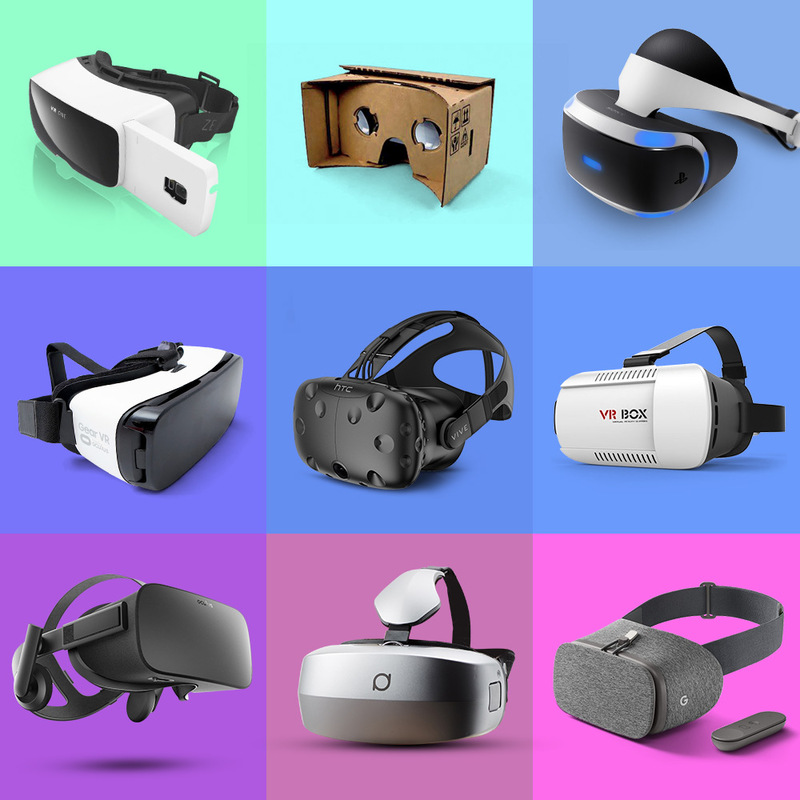 Pricing a VR set-up isn’t straightforward, so we set out to discover the full retail cost of VR for the leading platforms. The VR Fund has released its latest snapshot of the industry and finds robust increases driven by major players Facebook and Apple. Biosensors, speech recognition, movement mapping and space perception will give a significant boost to the market prospects of VR technologies. Following an announcement by Google, we’ve updated the total number of consumers that own a VR headset. New report forecasts worldwide revenue up 142 per cent year-over-year. Is VR Changing The Way We Communicate? Solomon Rogers, CEO and Founder of REWIND, examines the evidence that VR has the potential to change every area of our future lives. Game design veteran and academic, Aki Järvinen of Game Futures, looks at the importance of presence in VR and argues it could be the most important factor in realising the medium’s potential. Stephanie Llamas of SuperData Research assesses the implications of HTC’s intentions to move into the mobile VR space. Focal Point: Is VR The New 3D TV? Our industry panel of VR experts on whether VR is really the future of computing, or just the latest entertainment fad-to-failure. Tim Merel looks at the investment in VR over its first 12 months and casts his gaze forwards to that difficult second album. Capcom reveals how many gamers are brave enough to experience the game in VR.